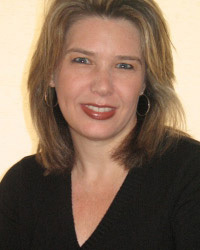 Cheryl Finn was born and raised in Vancouver, Canada. A graduate of both the Royal Conservatory of Music (University of Toronto) and the University of British Columbia, she has successfully taught classical piano and music theory for the past seventeen years. She and her husband, Eamonn Morris, have been writing for several years, and they are active clinicians throughout the United States and Canada.